Do Not Take The Quality On The Job For Granted! Building a one of kind unique custom home is no easy feat. There are lots of things to consider and take into account to ensure the scheduling stays on pace and more importantly that the quality you were promised is delivered. When building a quality custom home you would think that there would be a full time project manager watching your job everyday right? 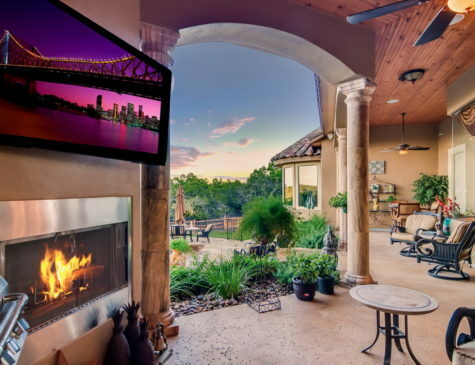 Do they have anyone watching the quality of your home on site? If so, does he or she know what they are doing or are they just “expediting” the job? Although this may sound like a no-brainer this is not often the case. 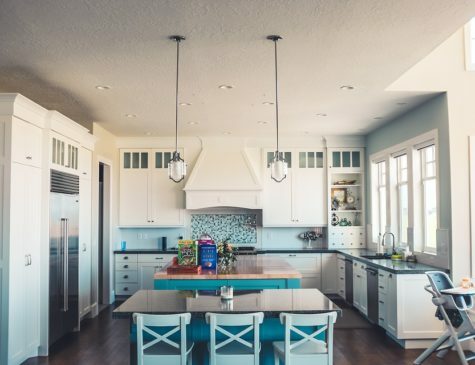 In a world where quality should be the name of the game, you often find that some custom home builders are not managing the sub-contractors the right way. 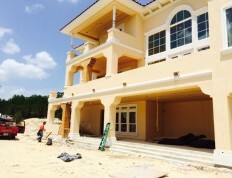 Some custom home building companies consist of one or two people believe it or not. How then is it possible to manage every sub-contractor’s quality of work, pay invoices on time, manage draw schedules, run the company effectively, handle in the field issues, make spontaneous decisions, and overall make sure your job flows seamlessly from concept to completion? And that is just with one job, what if this builder has several jobs going at a time? Do the workers get paid sometimes without their work being checked, you bet! 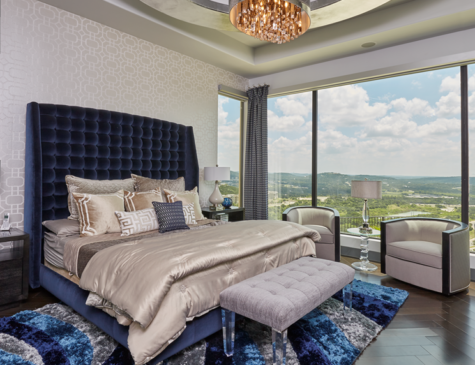 At Diamante Custom Homes, we think that owners should run companies, business development should be prospecting & marketing, accountants should be managing draw schedules and paying invoices, and project managers should mange projects. 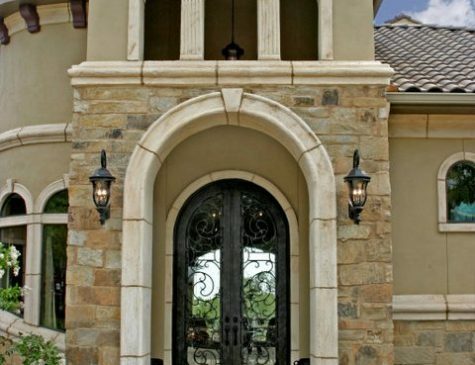 At Diamante Custom Homes, we employ a full staff of degreed business and construction professionals. We have a full time project manager that visits your job everyday. He holds a degree in Construction Management, is OSHA & Energy Star certified and has been with the company for over 15 years. Visiting your job everyday and making sure the quality of work is up to the company’s standards before anyone gets paid is his ONLY job. Our project manager does not spend his time paying invoices, managing draw schedules, running the company or prospecting for new clients. The quality of craftsmanship on your job will get checked and double checked daily. The pressures of being in the field are enough without running a company to boot. 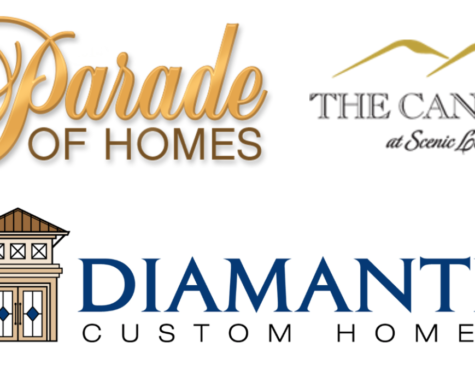 Give us a call to find out more about the Diamante staff and quality of work that will go into your new custom home- we look forward to the opportunity! 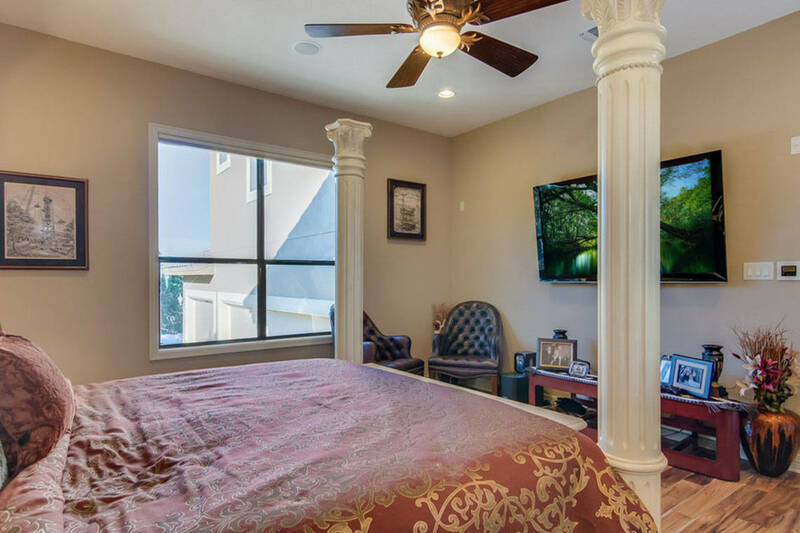 This is just another way we have conducted business over the last 20 years and how we have become smarter about the custom home building process. For more information about Design/Build contact us now.